AMETEK Airtechnology Group specialises in the design and manufacture of specialist electric motors. Both AC and DC Motors are supplied in various forms to achieve specific performance requirements. 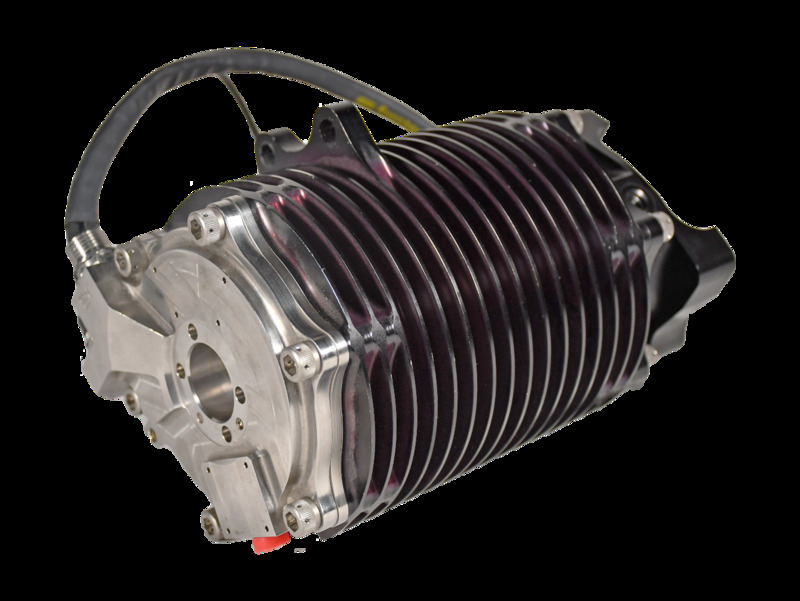 Our range includes brushed and brushless motors, AC & DC motors, fuel & hydraulic fluid immersed motors, compressor drive motors, devices to achieve high torque, high speed, high accuracy, high temperature as well as motors specifically designed to fit in space critical envelopes. Our motors can also be combined with high torque gearheads, speed & position sensors such as encoders, resolvers, DC Tachos and electromechanical brakes.